Wayne is the man behind WDE Motorsport after running the team he got the racing bug last year with truck racing in the BTRA championship competing in the last 2 rounds. 2015 Wayne starting the championship once again, hoping to continue improving on last years results finishing 7th after having to end mid season due to a bad accident with Joanne. Paul has been racing since 1990 progressing from Karting to Ford Fiestas to Renault Clio’s where he is a treble champion and double winter series champion. He is a multiple race winner in a number of different categories including Ford Fiestas, Renault Clio’s and Late model Stock cars. 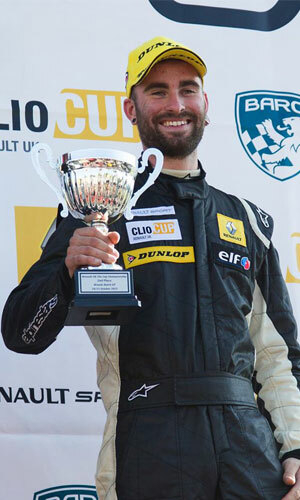 Paul was the 2011 AirAsia Renault Clio Cup champion. In 2014 Paul Rivett will not only mount a challenge for an unprecedented fourth main season Renault UK Clio Cup crown as a competitor – he will also head-up WDE’s debut in the national-level series. Realizing a long-held ambition by becoming a team manager, the hugely successful Banstead racer is incredibly excited by the prospect of the added responsibility and is also aiming to drive WDE on to a rapid expansion in both the Dunlop-backed Renault UK Clio Cup and Michelin Clio Cup Race Series. despite the combination of role’s Paul completed a first season with WDE winning the Masters cup title on the final race weekend of the season. 2015 was a 4th place finish for Paul, with 355 points. When not racing Paul is a driver coach. 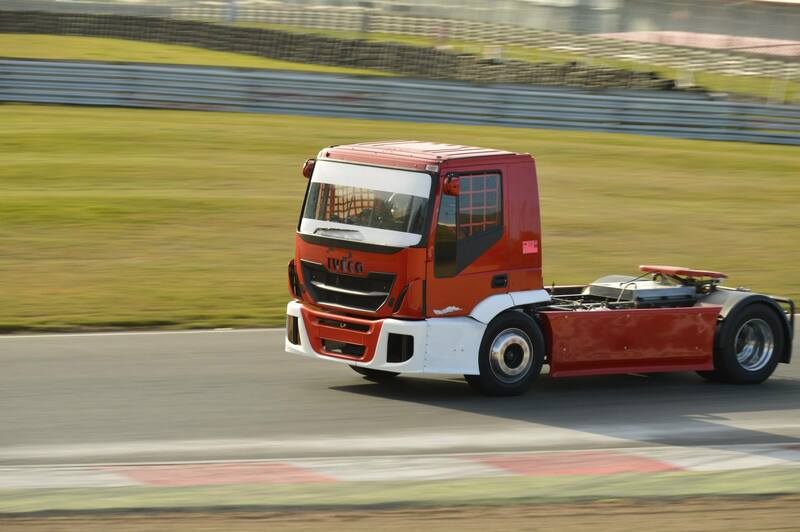 Paul offers coaching to any type of driver from track day novice to professional racing driver. Paul Streather is 26 years old and is the son of ex Alfa Romeo champion Dave Streather. He started his career in Junior TKM (Go-Karting) progressing to Senior Rotax and won the BP Ultimate Karter in 2009 from 18000 entrants. In his first novice car racing season, Paul competed in the MGCC MG Trophy Championship, Class C in an MG ZR 160. He went on to win that class and ultimately the entire championship by 27 points. Even after dropped rounds he was still 10 points clear and became MGCC MG Trophy Champion 2010. Paul won all the races and at the 6 circuits he raced at, broke all 6 lap records. At the end of season presentation evening, Paul picked up the Championship Trophy, Best Novice Driver, Photographers’ Award and also the Driver’s Driver of the Year Award. 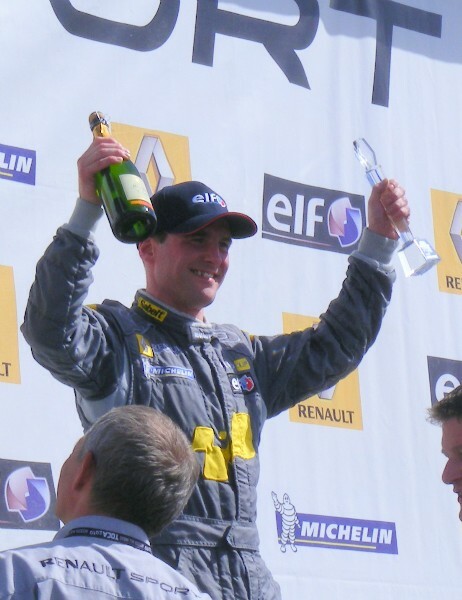 Paul entered the same championship the following season, but Class B in an MG ZR190. Numerous wins and podiums throughout the season kept him in the hunt for the championship title, but then a troublesome round at Donington Park left him back in third position overall, which is where he finished the season. However, he picked up the award for Best Presented Car for that year. In 2014 Paul made his debut in the Michelin Clio Cup with an impressive second place first time out. As the only privateer entry, he went on to finish the season in 4th place, missing out on P3 by the narrowest of margins and turning a few heads. 2015 saw him improve on that with second position overall in the championship. On top of that he raced the final round in the Renault UK Clio Cup at Brands Hatch, his first time on the GP circuit and achieved an outstanding second place. 2016 was a steep learning curve and a season of up and downs in the Renault UK Clio Cup but Paul achieved an overall championship finish of 7th place with a race win under his belt too. You can read the review of each round in the news section. And so to the 2017 season – watch this space for exciting news and updates coming soon!! !